The "super-drink" is packed with chemicals that can help reduce the risk of diabetes in overweight women. 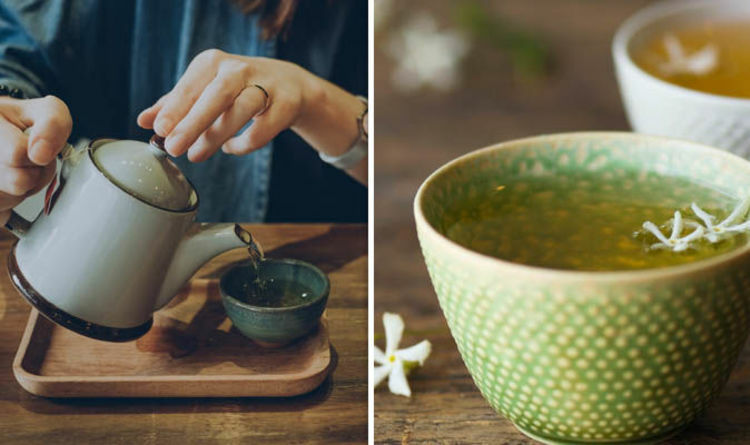 Scientists from the University of Goias in Brazil looked at how green tea and diabetes drug, metformin, worked on 120 non-diabetic overweight women. They concluded that green tea was "superior" to metformin in improving blood sugar control in women at risk for developing the condition. But when combined with metformin, there was no effect at all. Green tea also reduced cholesterol levels in the women. The predominant active compounds in green tea are flavonoid monomers known as catechins, in particular epigallocatechin-3-gallate, which is the most abundant and most effective catechin in metabolic care, particularly among obese patients. Writing in the journal Clinical Nutrition ESPEN, they said: "Green tea extract is a promising alternative for reducing Type 2 diabetes risk in overweight women." Type 2 diabetes affects almost 1 in ten adults in the UK and costs the NHS around £14billion a year to treat. More than four million Britons have Type 2 diabetes and another 12 million are at risk of developing the condition.